Stanley Kubrick on the set of his final film, Eyes Wide Shut. Image: Warner Bros. via Getty. There’s no doubt we lost Stanley Kubrick before we were ready. He died in 1999 at the age of 71, fresh off his first movie in over a decade with no plans of stopping. 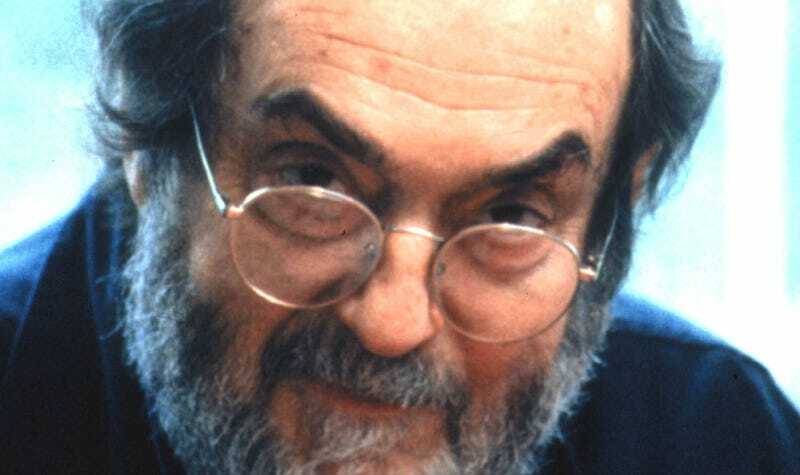 In fact, a new interview reveals after the release of Eyes Wide Shut, Kubrick wanted to make a movie about Pinocchio. And to be clear, this is not what would eventually become A.I. : Artificial Intelligence, a similarly themed project Kubrick worked on for years that was eventually completed by Steven Spielberg. This was “completely separate,” according to D’Alessandro. One of the many, many things that make Kubrick such a legendary filmmaker was how he rarely dabbled in the same genre. With each film, he made a particular kind of movie, then moved on to something totally different. One genre that he never tackled was a family film, which seems to be his thinking with Pinocchio. It’s a true shame we’ll never see it. And yet, Pinocchio is a project several people are currently trying to bring back to the big screen. Paul Thomas Anderson (Boogie Nights) was thought to be rewriting a version for Robert Downey Jr., Disney was working on their own version too. So while we won’t ever see Kubrick’s take on the story, he’s right that the story remains universal.